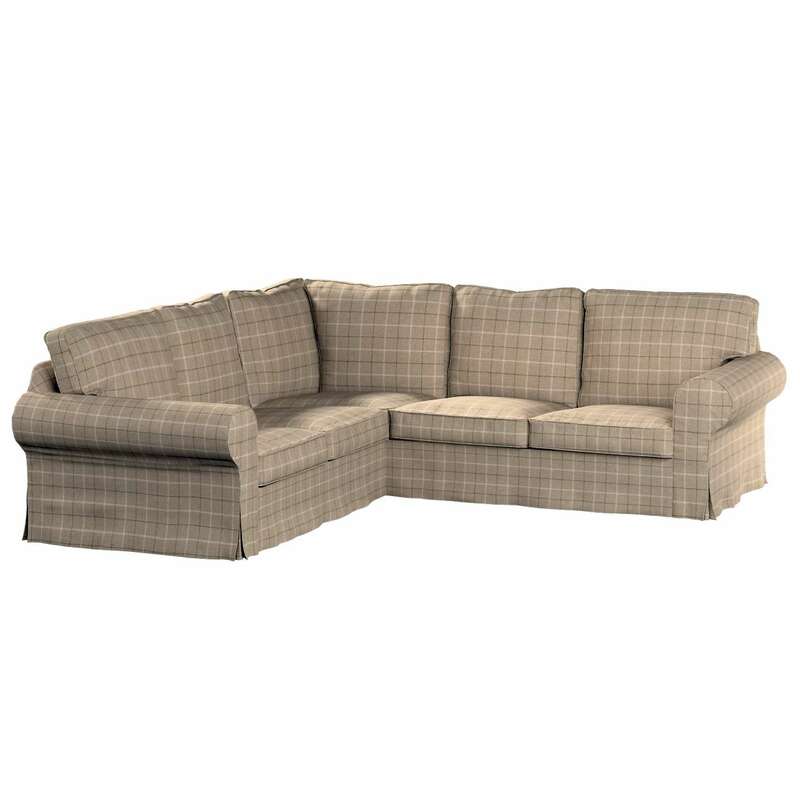 Sewn to order in 5 working days, machine washable Ikea furniture cover with 2 Years GuaranteeTransform your furniture with a perfectly fitting Ikea Ektorp corner sofa slipcover made for UK specification Ektorp series (furniture dimensions available on request). 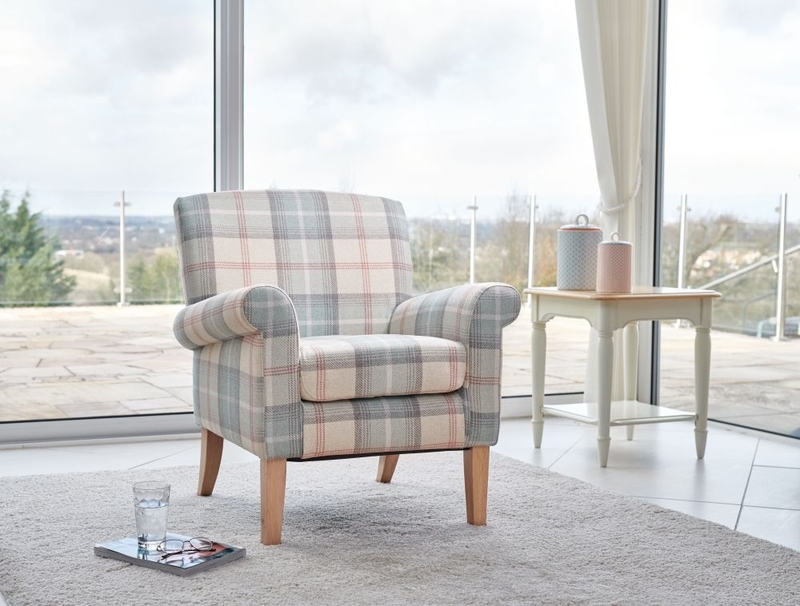 Choose from a wide range of high quality cotton-rich breathable upholstery fabrics. Dekoria supplies durable and beautifully finished covers to suit all tastes, budgets and styles from Scandinavian and modern looks to traditional homes or shabby chic interiors. 0% finance available at checkout (subject to PayPal credit approval). Click here to learn more about our interest free finance offer. 2 Years Warranty on all covers. Fast delivery: made to order in 5 working days. This cover fits model on sale in Ikea since 2004. For furniture purchased before 2004, please contact us to check measurements. Easy to put on slipcover designed for original Ikea furniture. Watch this video to see how to put it on in minutes by yourself. Pet and kids friendly furniture - machine washable fabrics suitable for frequent washing. Matching armrest protectors can be purchased separately here - extend the life of your cover and keep your furniture looking brand new for longer. This slipcover is finished with high quality piping (bespoke contrast piping available on request). Cover designed for fabric models, it will not fit leather furniture pieces. Partial covers e.g. cushion covers only available on request. Matching home textiles available e.g. made to measure and standard blinds, curtains and cushion covers. This cover is made by Dekoria and is desgined to fit Ikea Ektorp furniture. Dekoria does not sell any products of Ikea. All names and trade marks are owned by IKEA Inc and are used for the sole purpose of explaining which models these covers are suitable for.